The Poem “Warning: When I am an Old Woman I shall Wear Purple” by Jenny Joseph features an eccentric over 60 year old who indulges in behaviour that she considered off limits before she reached her purple hued days. We look forward to 26th March when we have the perfect reason to proudly wear Purple! 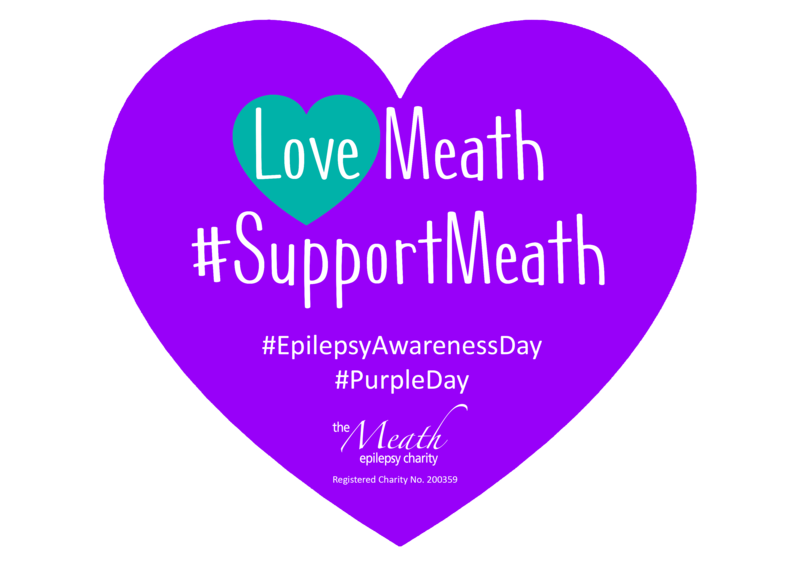 #Purple Day (International Epilepsy Awareness Day) #SupportMeath.